Collect Box Tops for our school! How do Box tops work? Clip box tops from hundreds of different products. Glue onto the collection sheet. Send them in, or bring to the Media Center or Front Office. 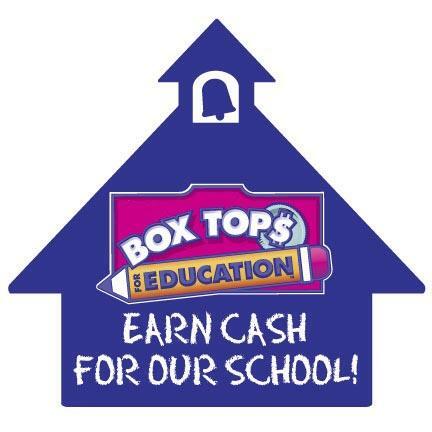 Poinciana will arn 10 for each Box Top for your school. Print attached flyer and use cards to earn points! 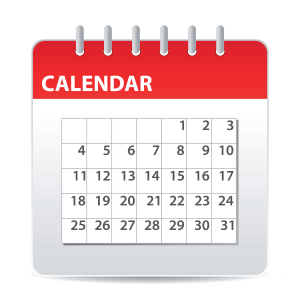 All points earned are used by Poinciana PTA for future shopping for events. Go to www.shoparoo.com for more information on this simple way to raise funds for Poinciana! Shop: Buy any item from any store, like you do today Snap: Take a picture of your shopping receipt Earn: Shoparoo donates to your school!